I went a little "kraft krazy" during my recent Muji visit. In addition to the kraft A5 notebook, I also grabbed an assortment of kraft stationery items. 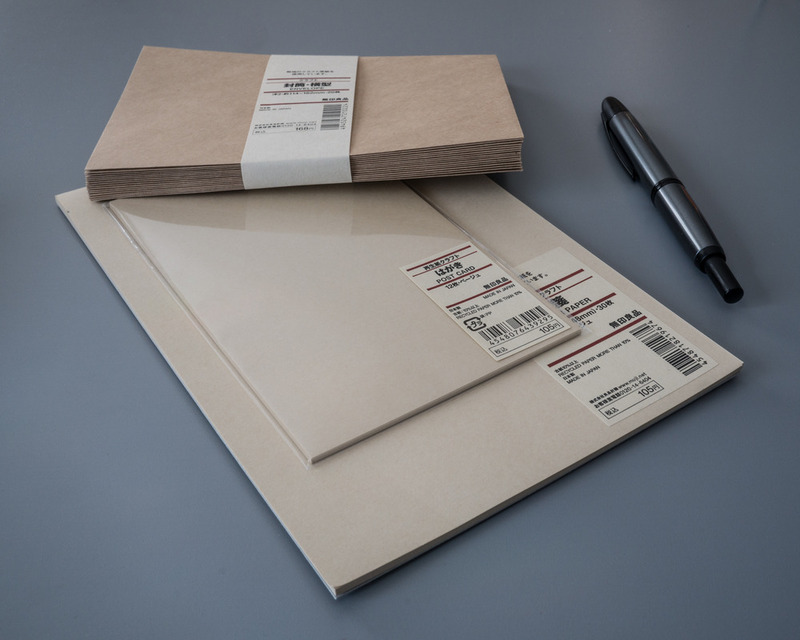 Muji's letter paper is casual and inexpensive without looking or feeling "cheap." This makes it a nice option for informal correspondence. Each tablet includes 30 sheets of ruled A5 letter paper for $1.75 ($0.06/sheet). Premium stationery like Clairefontaine Triomphe nets out at around $0.10 per sheet. 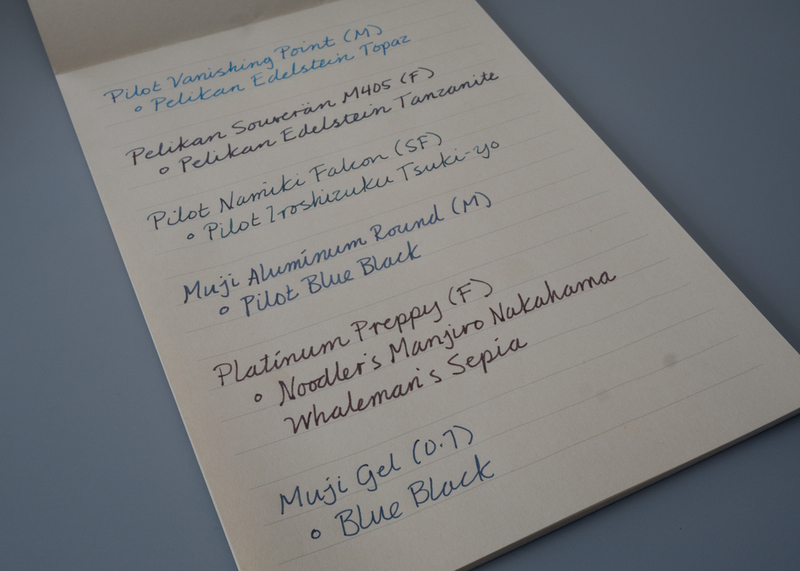 The Muji paper is not of that same caliber, but it's also much more economical at a little over half the price. I bought the paper not really knowing how well it would perform with fountain pens, but so far I've been very pleased. 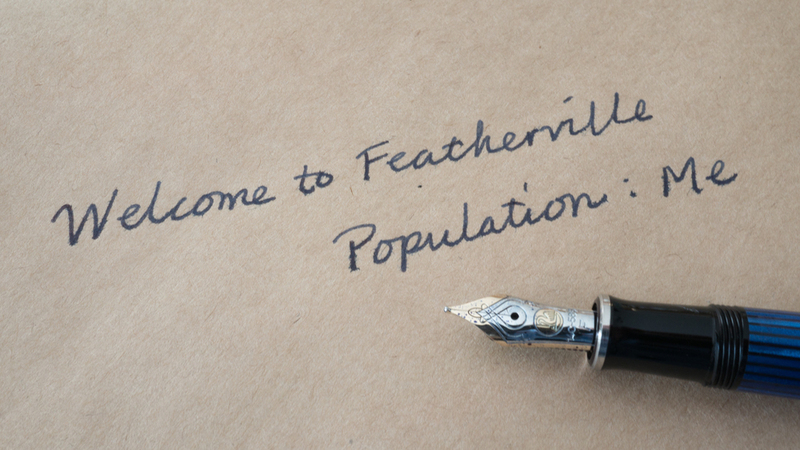 I do occasionally get a minor amount of feathering, but it's rare and not an issue with my "go to" fountain pens. Bleed-through hasn't been a problem at all for me. While this is not the stationery I would grab to impress or make a statement, I really like it for everyday use. Since I've had it, I've found that I've been more likely to write a quick "note" to someone in situations where writing a "letter" on higher-end stationery would be odd or overkill. I also picked up some simple blank post cards. These are another very practical item for informal everyday use. They come in handy in those situations when you have something short and sweet to say that would look lonely on a full sheet of paper. The post cards are slightly heavier weight than the writing paper and have performed very well with the fountain pens I've thrown at them. At $1.50 per pack of 12 ($0.13/card), they are not necessarily a cost savings over using a full sheet of letter paper. But they are still a great value and a nice option when the situation calls for keeping it brief. Now, of course, I'm not going to just stick my kraft letter paper or post cards into a white envelope (gasp). So, I picked up a couple of packs of Muji kraft envelopes ($3.25 for 20) that are appropriately sized to accommodate either folded letter paper sheets or the post cards. The envelopes are the one disappointing piece of the ensemble. 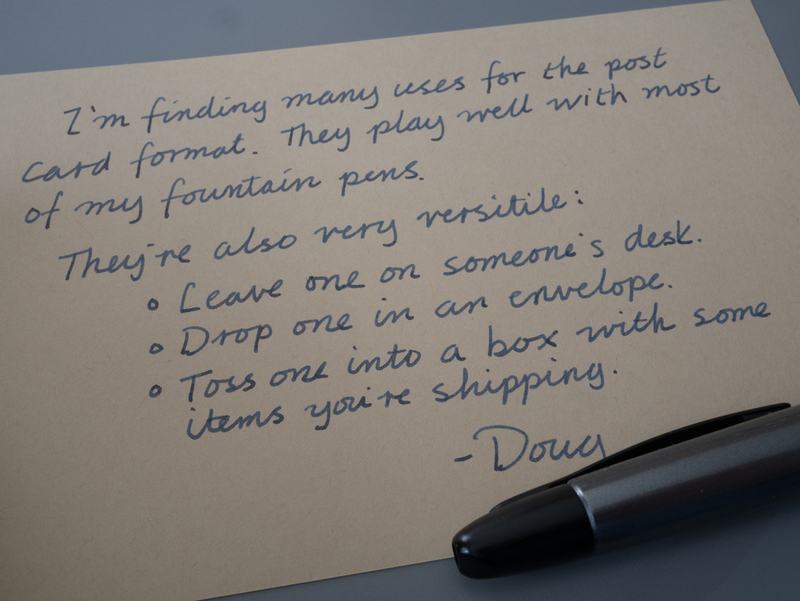 They use more of a "paper bag" caliber of kraft paper, which is not very fountain pen friendly. I can sometimes get away with using some of my better behaving inks, but if I really want it to look polished, I have to go for a felt tip or gel pen. Overall, I'm happy with my Muji stationery purchases. They didn't blow my socks off the way the Muji A5 notebook did, but I'm quite happy with both the letter paper and post cards. The kraft envelopes I tried didn't deliver on the premium performance for economy price expectation that other Muji products have spoiled me with. But they are better than a mis-match envelope situation, so I'll make them work until I find a better kraft envelope option.